Welcome to the Kingston High School Snow Sculpting Page! 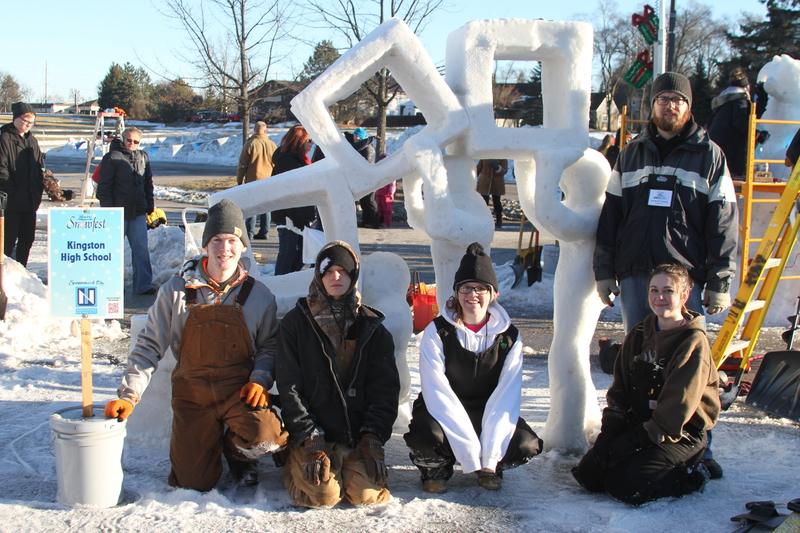 Welcome to the Kingston High School Snow Sculpting Teams Page! 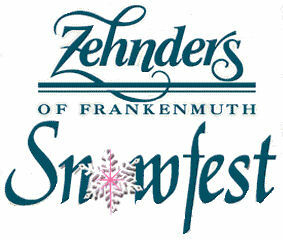 This year Snowfest is January 25, 2018 - January 29, 2018. Come out ans support the Kingston High School team! The High School teams will be carving on Thursday January 25th and Friday January 26th, all day! The KHS 2016 Snow Sculpting Team!